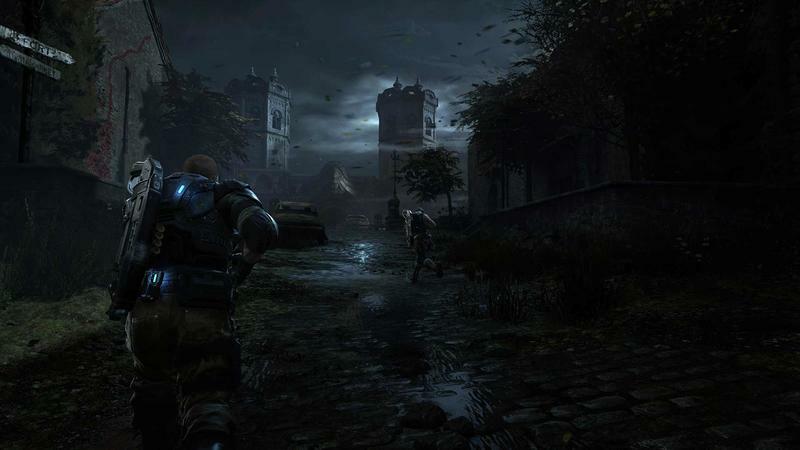 While Gears of War 4 looks to move the story forward and act as a showpiece for the Xbox One, the co-op looks to the earlier days of the series. 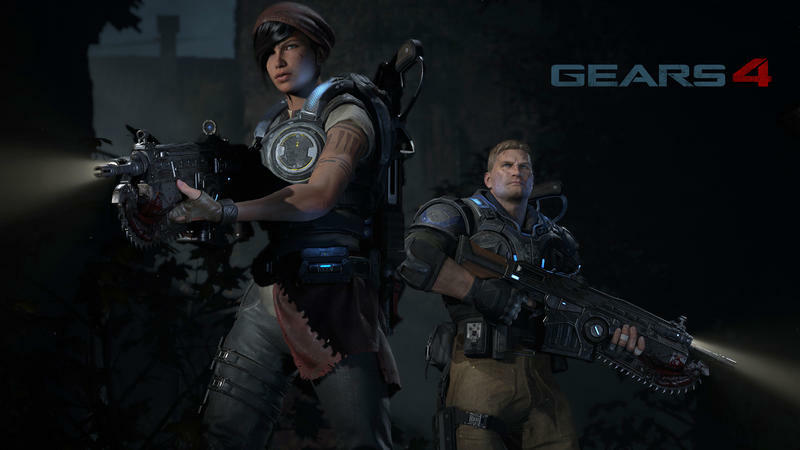 According to Game Informer‘s cover story report on the game, Gears 4 will feature two player cooperative play instead of four player. In terms of the story, this makes sense; including JD Fenix, son of Gears protagonist Marcus Fenix, there are three total characters. What isn’t going away, though, is local split-screen cooperative play. This feature is too often missing from games like these, and it is often dropped in favor of squeezing a few extra frames out of the game. 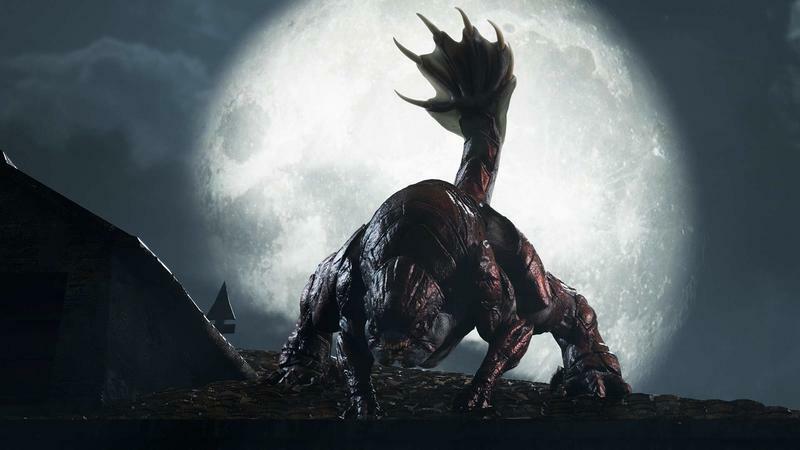 Developer The Coalition does intend to run the game at 60 frames per second, though, so whether you’re playing online or in split-screen, it seems likely the game will still stick around that rate. 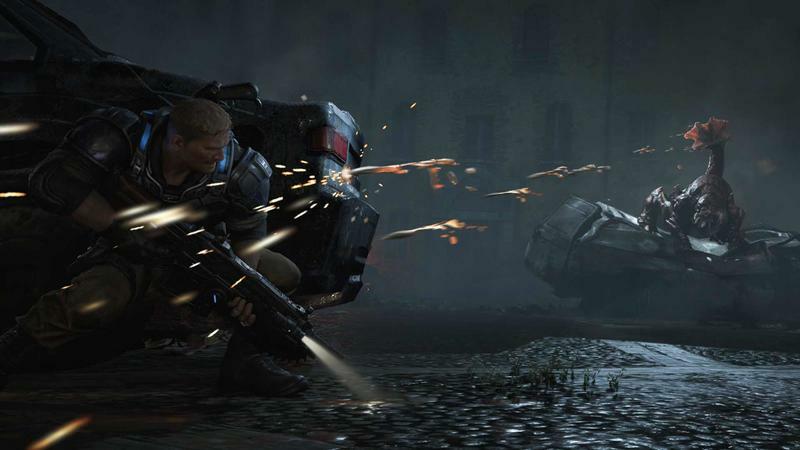 Gears of War 4 is set to release sometime this fall.